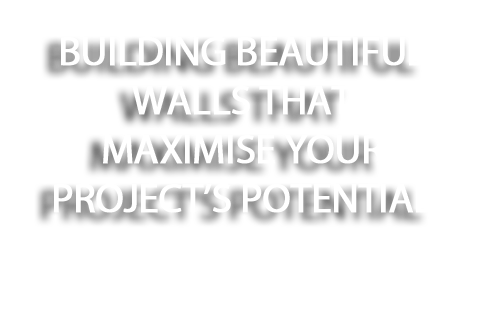 We do so much more than build walls. 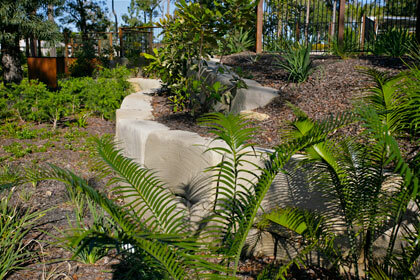 With our expert levelling, horticulture and design experts, expect a wonderful transformation! 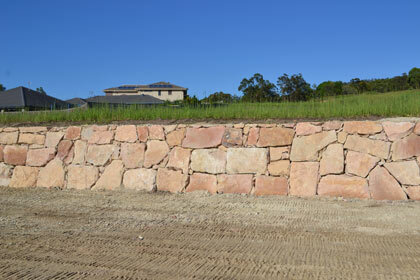 Designed with precision and pleasing to the eye, our walls prevent erosion and will survive all weather conditions. 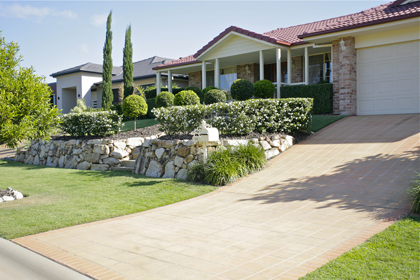 We clear and level land,cut house pads with precision, and arrange excavator or bobcat hire, and more! 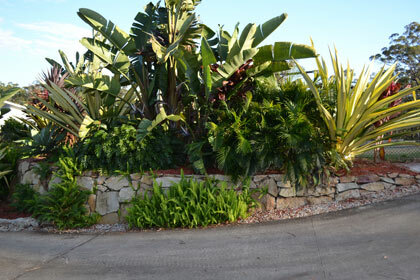 Why Choose Classic Rock Walls ? 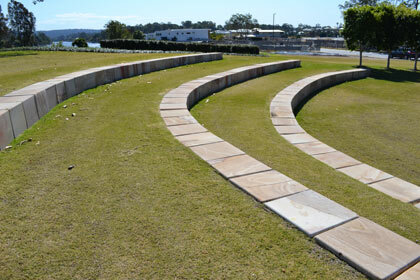 We've been building beautiful retaining walls and transforming building sites for over 20 years. 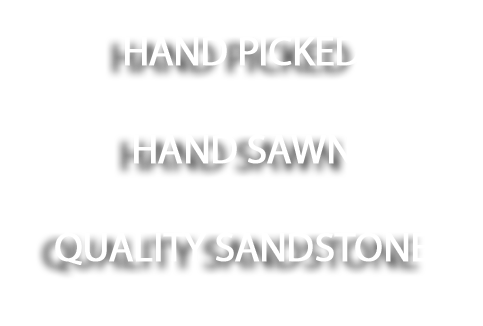 Our pleasure is doing a job that satisfies the builders, developers and home renovators who come to us for expert guidance and for the very best quality stone. 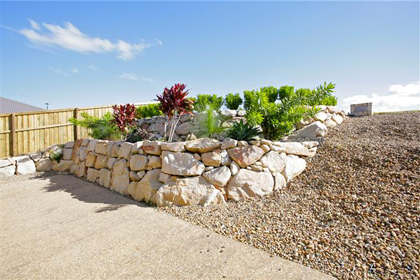 Having transformed many building sites over the years, we have become adept at creating rock wall designs that work in harmony with the rest of the site, and make the most of a site's potential. 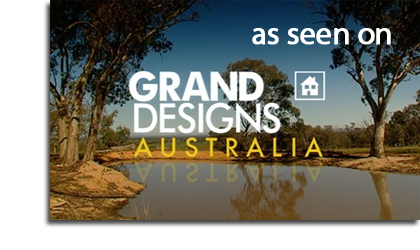 No site is the same - and that's why our solutions are always custom-tailored for you! 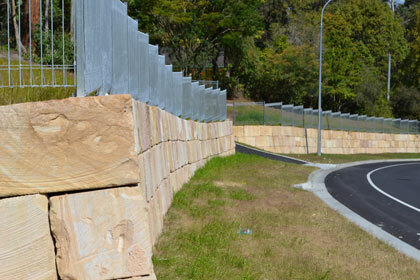 Whatever the size of the job or site, our strong and durable walls are of the highest quality. 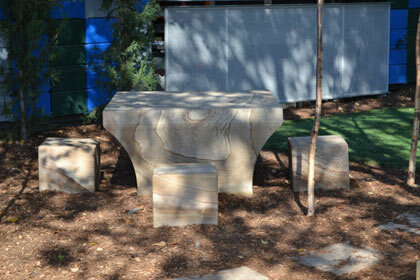 We offer all rock types and finishes, from bluestone boulders to hand-sawn A-grade sandstone with rough and rustic, or smooth and contemporary finishes. You choose from the best every time! 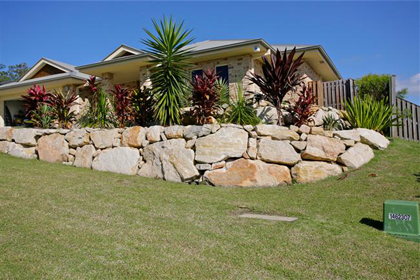 We cover a wide area from Brisbane through the Gold Coast of Queensland into the Tweed valley Murrwillumbah and most of Northern NSW, give us a call and see if we can help, if we cant we may be able to reccomend someone in your area. 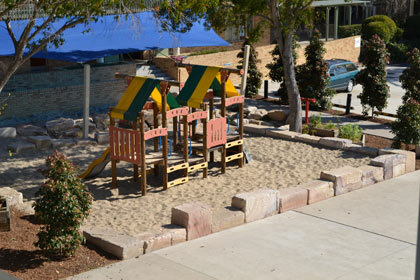 creating a play area surround that utilises the blocks as seating is a great idea. 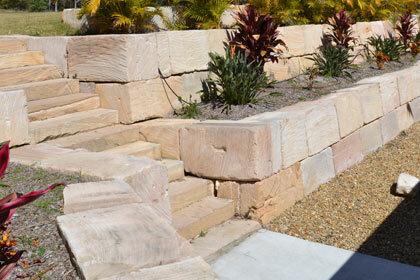 We used rough sandstone here to create a feature out of a house pad, beats cinder block every time. 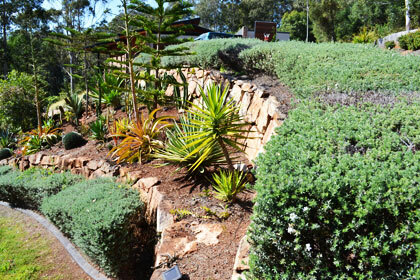 Retaining walls need not be ugly, as you can see here the block arrangement and curve increases the effect and value. 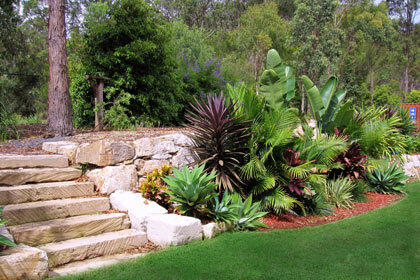 A sloping corner block utilised to become a feature the planting and positioning were imperative to achieving the look. 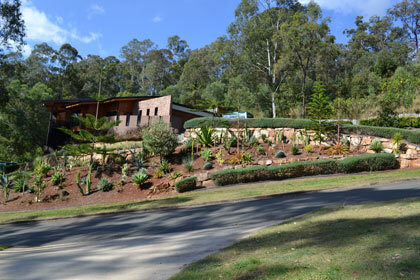 early planting and a sweeping rough cut retaining wall that just makes this property look grandiose. 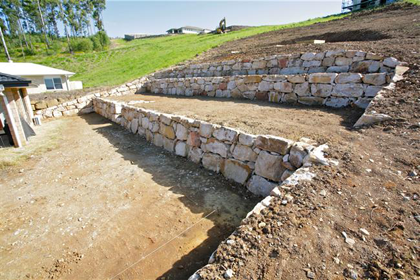 At Classic Rock Walls we offer a complete construction, design and landscaping service with excavation, levelling and landscaping included. 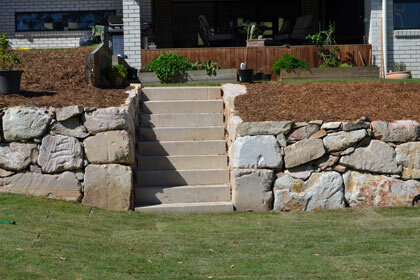 Our Rock walls are the highlight of any project we take on and our team of qualified professionals are fully dedicated to giving you a finish product that compliments your home, site and/or garden with perfection.